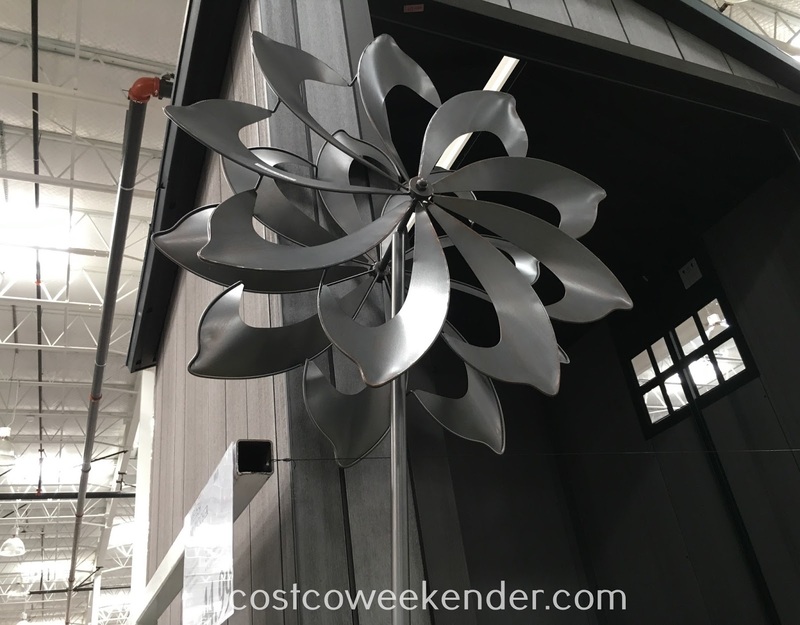 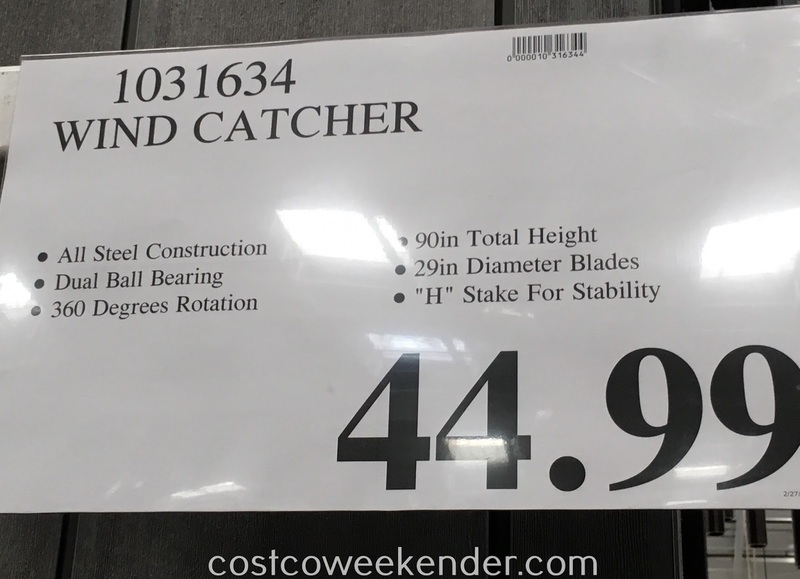 What better way to improve the decor of your backyard than to get a Wind Catcher from Costco? You will enjoy the the spinning movements of this Wind Catcher even when there's a slight breeze outside. 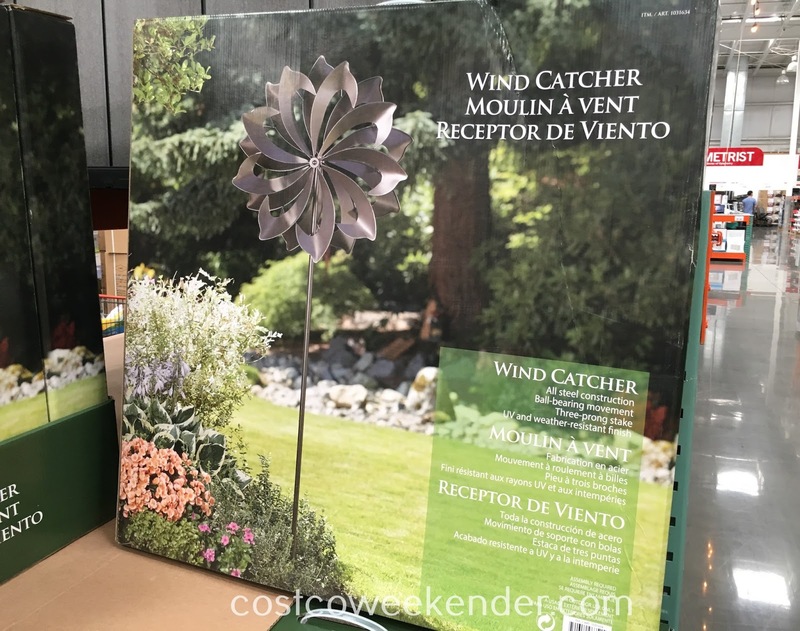 Not only that, but it will allow you to see how windy it is outside before you have to leave your house to go out or for errands and such. 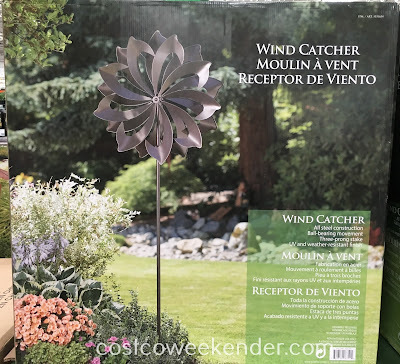 This Wind Catcher will liven up your garden or backyard and will be sure to impress your neighbors.